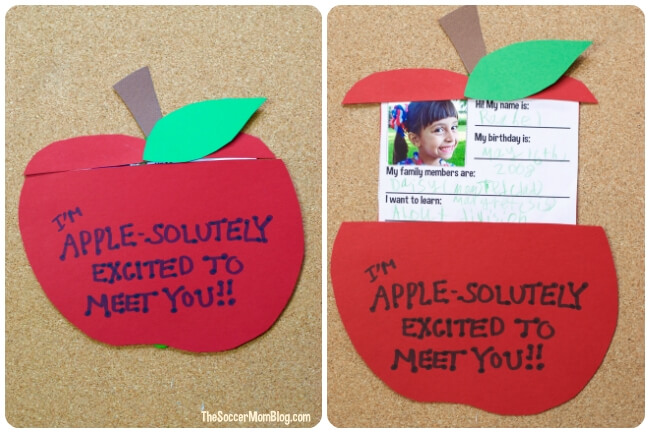 This pop-up apple teacher card is an adorable way to for your child to introduce themselves to their new teacher! A new school year is an exciting time! However, it also means meeting a new teacher that might not be familiar with your child and your family yet. Helping your child make this special “about me” card gives their new teacher a little bit of important info about your child right from the start. 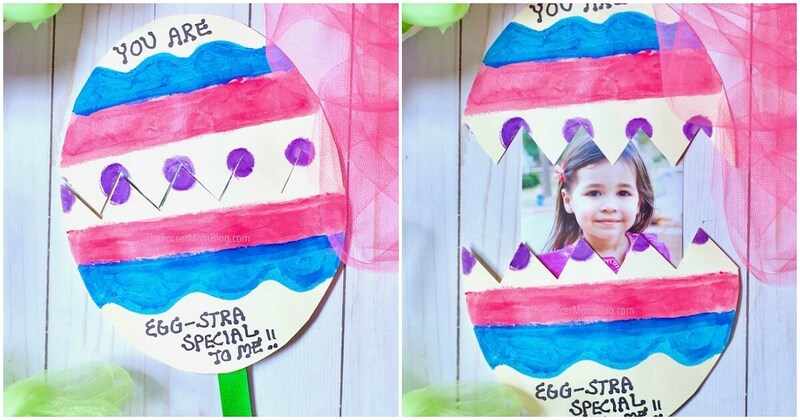 It’s also a sweet gesture — who doesn’t love a homemade card? This is the perfect homemade card to bring along to Meet the Teacher Day at the start of a new school year! PS- Be sure to check out our Ladybug Teacher Card too! For your convenience, I’ve included affiliate links for your convenience in re-creating this craft; disclosure policy available here. 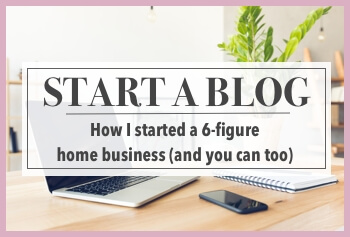 Now keep reading for full step-by-step instructions and tips! Start by printing the apple card pattern and “about me” card template (available free here with all of our printable kids craft templates). Once you’ve printed these two sheets, cut out each piece of the pattern. 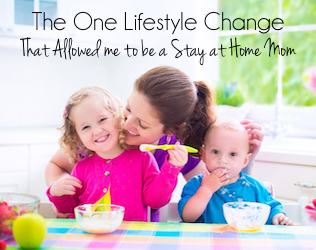 Be sure to cut off the top of the apple along the dotted line. Have your child complete the “about me” card to tell their teachers a little bit about themselves. 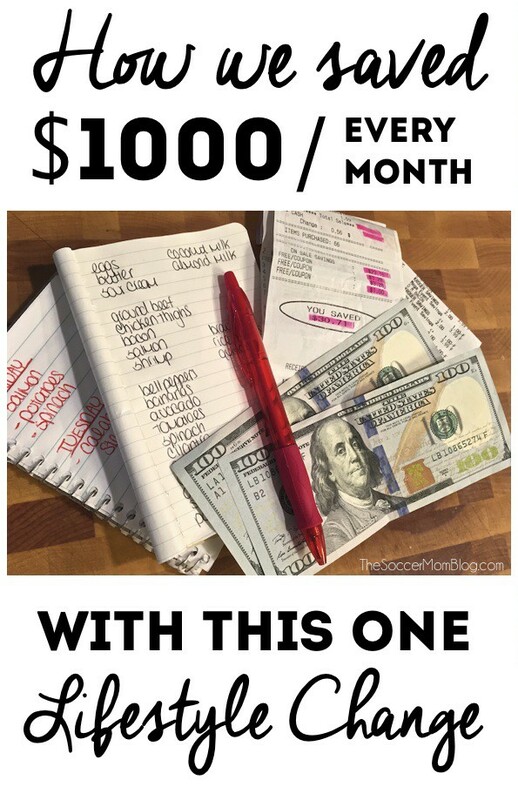 Feel free to add any other information you’d like! 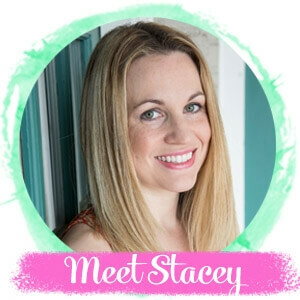 Glue your child’s photo to the “about me” card in the top left corner where noted. Trace the apple pattern onto red card stock. You’ll also want to trace the apple top and the “about me” card backing onto red card stock too. 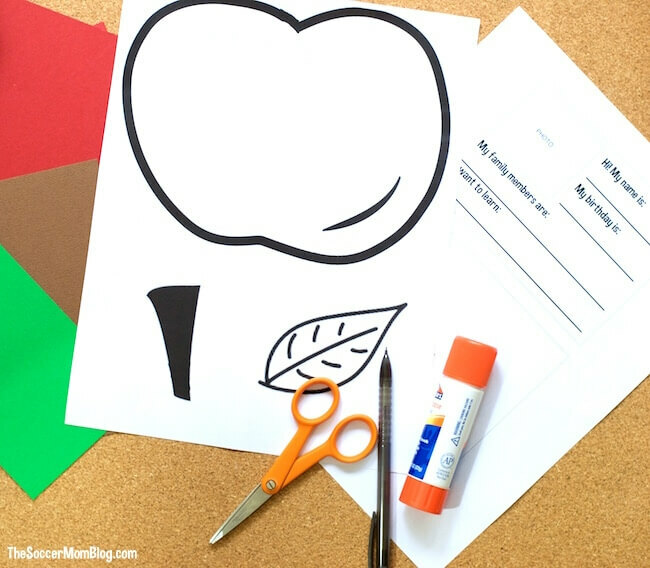 Trace the apple leaf onto green card stock and the apple stem onto brown card stock. Cut out all the pieces you traced. Use any color card stock to cut out a piece as wide as your apple and about 1″ tall. 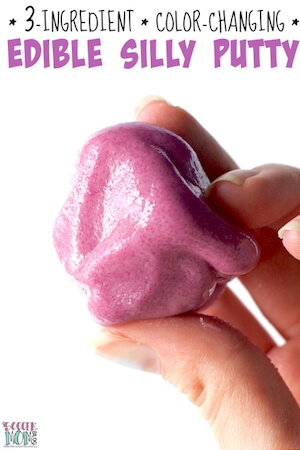 This will be a tab you’ll use to keep the pop-up piece attached to your apple. Attach the leaf and stem to the top apple piece. 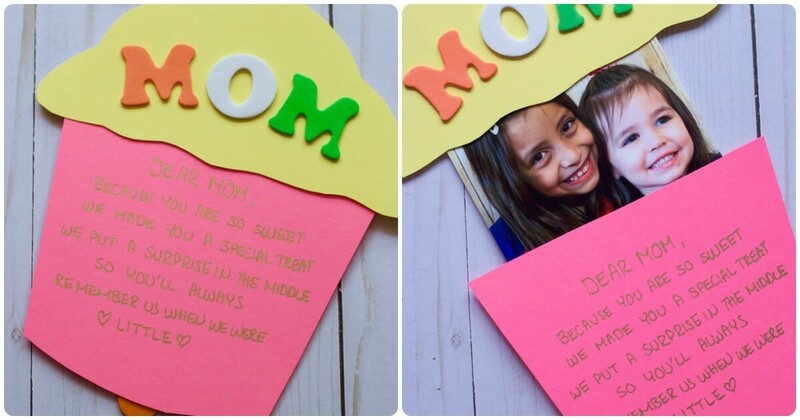 Glue the “about me” card your child filled out onto the red backing you cut out of card stock. 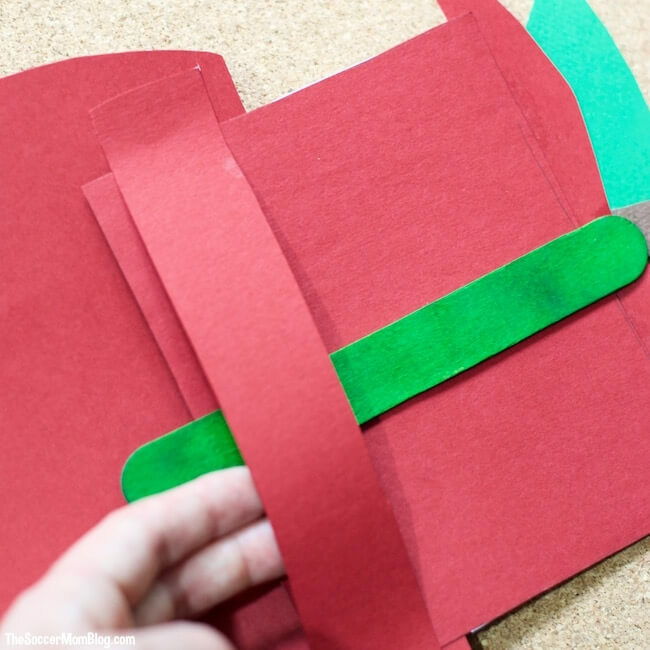 Glue this card to a jumbo wooden craft stick. 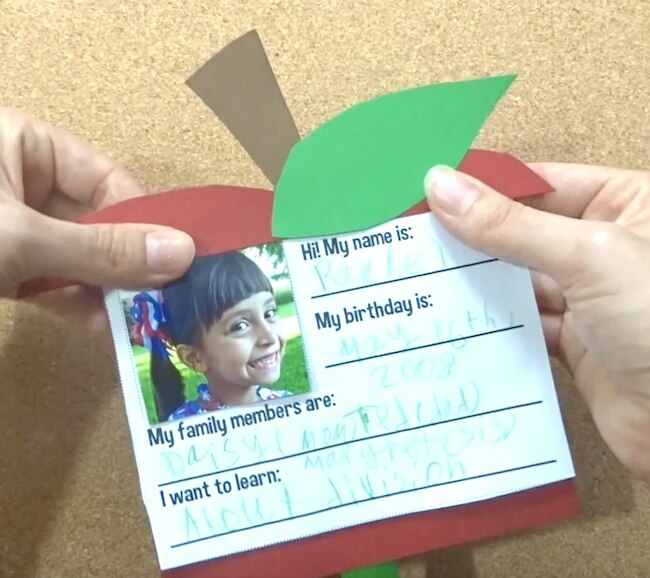 Glue your top apple piece (with leaf and stem) to the top of your “about me” card. Secure your tab cut from scrap paper to the back of your apple. Be sure to only glue the edges of this tab so you can slide your “about me” card in between the apple and the tab.